M.D. 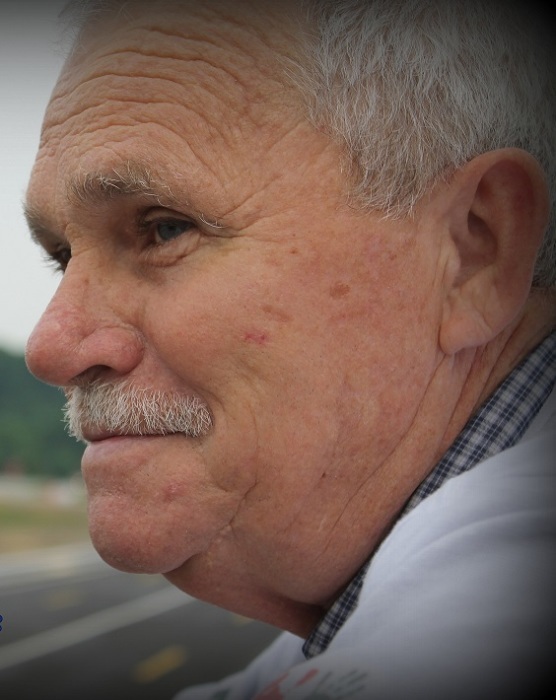 Bryant, 71 of Morgantown, Kentucky passed away Thursday April 4, 2019 at his residence. M.D. was born February 12, 1948 in Butler County, Kentucky to the late William Dave and Lillious Phelps Bryant. He was a member of Christian Home Church of Christ where he served as a elder for 21 years and a United States Army Veteran serving in Vietnam. M.D. was a 1967 graduate of Butler County High School, 1977 graduate of Bowling Green Business College and retired from Country Oven Bakery after 25 years. Other than his parents he is preceded in death by one brother Andy Bryant; six brother in laws Jerry Embry, Shirley West, Jarald Jenkins, Edward Sanders, Lawton Mudd and Earl Brown and one sister in law Judy Embry Longhenry. M.D. Bryant is survived by his loving wife of 52 years Rennie Embry Bryant of Morgantown, KY; two daughters Amy Ferrell and husband Ricky of Bowling Green, KY and Tammy McClelland and husband Kurt of Morgantown, KY; one son Kevin Bryant and wife Amy of Morgantown, KY; four grandchildren Emily & Megan Gore of Bowling Green, KY and Hannah & Kari McClelland of Morgantown, KY; two grandsons Trenton & William Bryant of Morgantown, KY; two step granddaughters Monica Ausbrooks and husband Duran of Bowling Green, KY and Allie Hughes of Bowling Green, KY; one step great grandson Jackson Ausbrooks of Bowling Green, KY; three brothers Douglas MacArthur Bryant and wife Fay of Big Clifty, KY, S.G. Bryant and wife Mary of Big Clifty, Ky and Norman Bryant and wife Vera of Morgantown, KY; two sisters Patsy Brown of Caneyville, KY and Elsie Sanders of Bowling Green, KY; special friend Latney Geary who was like a brother; several brother and sister in laws and several nieces and nephews.